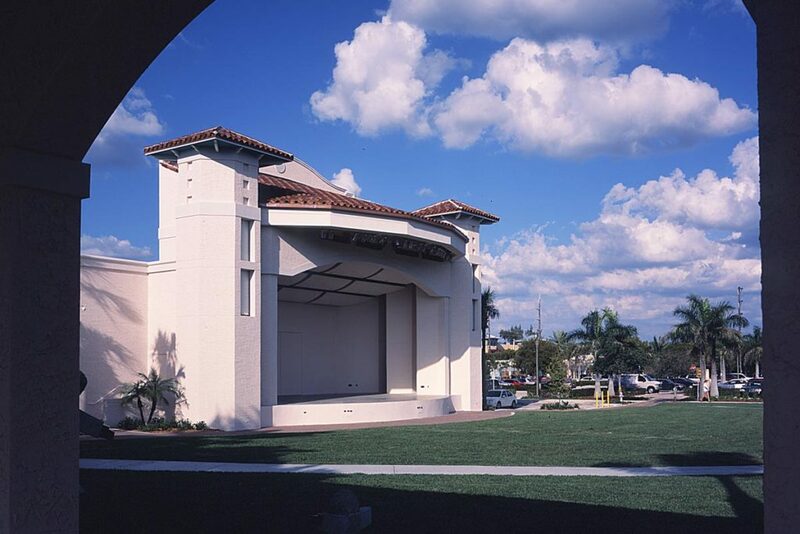 The Old School Square Entertainment Pavilion is a state-of-the-art performance facility that hosts a variety of community festivals and events, year-round, as well as concerts and films. BSA constructed this community centerpiece located on the grounds of the Historic Old School Square complex. 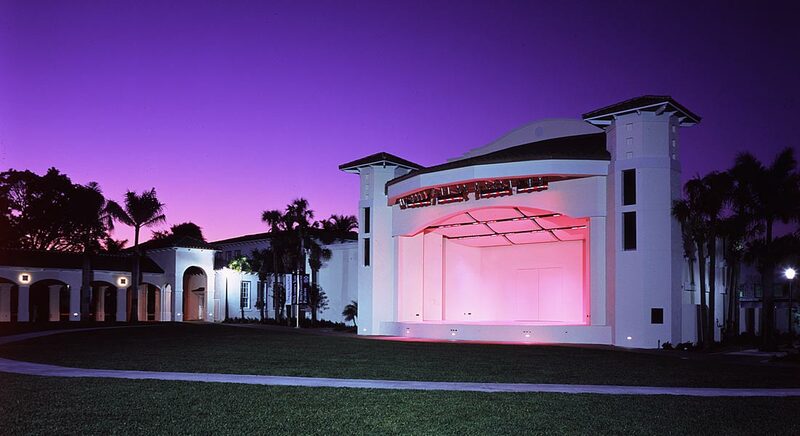 Used for all types of performances, the pavilion accommodates enclosed tented events for up to 1,000, gated concerts for up to 4,000, and open multi-day festivals. 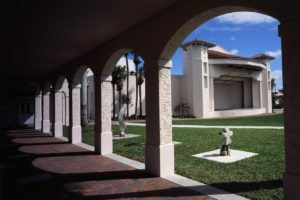 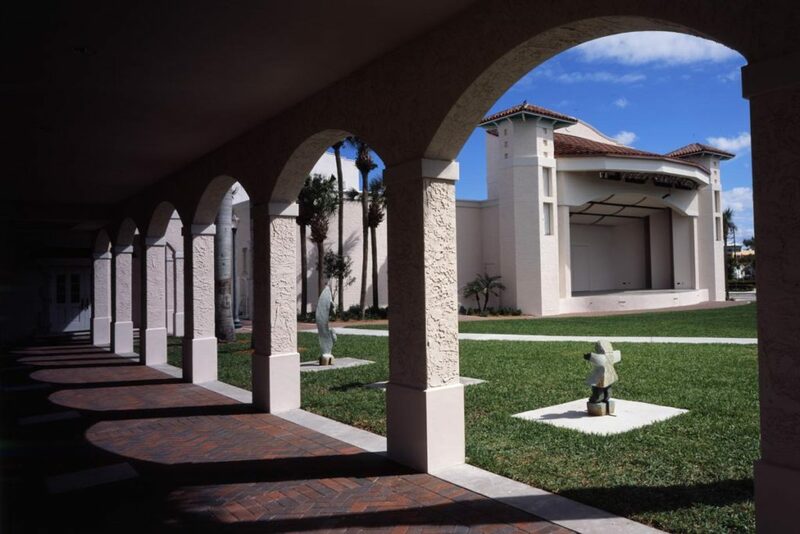 Features of the pavilion include a modern performance stage with large backstage area, loading docks, dressing rooms, a spacious concession building with public restrooms. 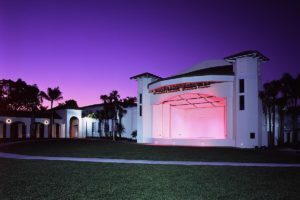 In addition, the pavilion is surrounded by covered colonnades that house concealed overhead grills that close during events to provide privacy and security during entertainment activities.